Stack ’em High might appear to be a simple pancake house, but there’s a lot more going on inside this Kitty Hawk restaurant than meets the eye. When the summer crowds thin out and the locals return to the tables, Stack ’em High is more like a community center than a restaurant. Of course the off-season customers are enjoying the excellent breakfast and lunch fare and Greek specialties just like the summer visitors do, but this time of year people are here as much for the fellowship as the food. The bar fills up with regulars who come for their morning news and camaraderie. Patrons talk to each other across the tables, chatting about the weather and such. Bible study groups and service organizations hold court at some of the larger tables. At the center of it all is owner Steve Kiousis, with his hugs, pats on the back and smiles for everyone. His jokes and tales – always peppered with hearty welcomes and farewells to whoever is coming in or out of the door – have everyone smiling and laughing between sips of coffee and bites of pancakes and omelettes. Steve, the second-generation owner of the Kitty Hawk Stack ’em High, and his wife, Kristine, have more time for catching up with customers at this time of year. 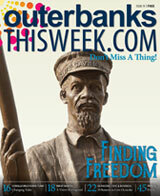 They also have more time for doing what they love – giving to the Outer Banks community. Every Wednesday and Thursday morning, Stack ’em High donates breakfast to the Fellowship of Christian Athletes (FCA) meetings at First Flight Middle School and High School, feeding more than 100 kids each week. They welcome the Cross Trail Outfitters group for an in-house breakfast once a week, giving the group a place to continue their work of mentoring young boys. And every Thursday night from September to April (with the exception of a few holidays), Stack ’em High in Kitty Hawk hosts a community pancake supper fundraiser. The Kiousises donate their time, and members of the organization come into the restaurant to cook, serve and clean up. All of the profits (less the cost of the food) go to the organization. More than 30 local organizations, from churches and Scouts to school groups and dance troupes, enjoy this fundraising opportunity each year. Community giving isn’t just what Steve and Kristine do, it’s who they are. And the giving spirit is part of the foundation that built Stack ’em High almost 40 years ago. 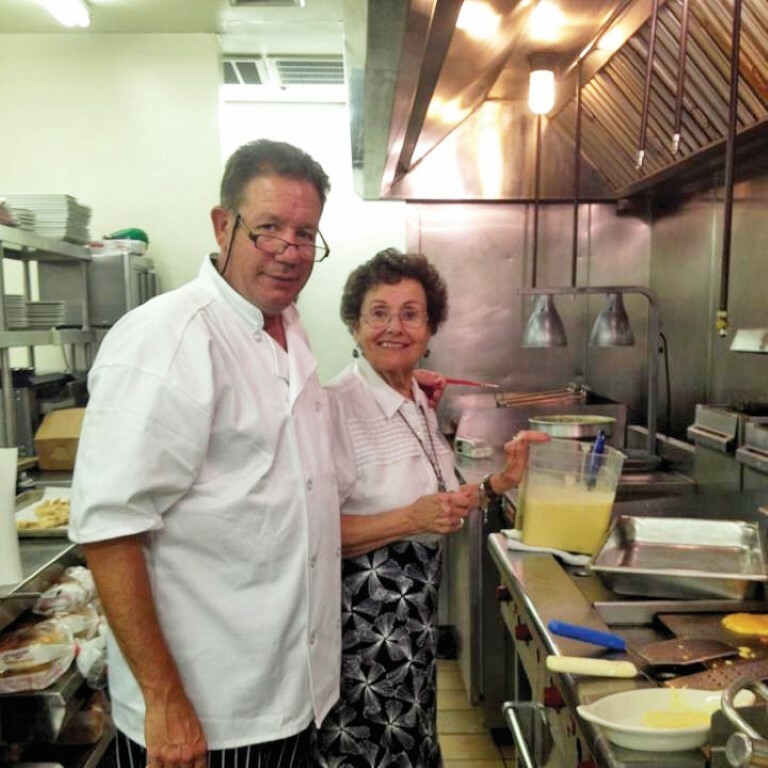 Steve’s parents, Perry and Kiki Kiousis, relocated from Greece in the early 1960s and opened Point Harbor Restaurant in Currituck County in 1969. 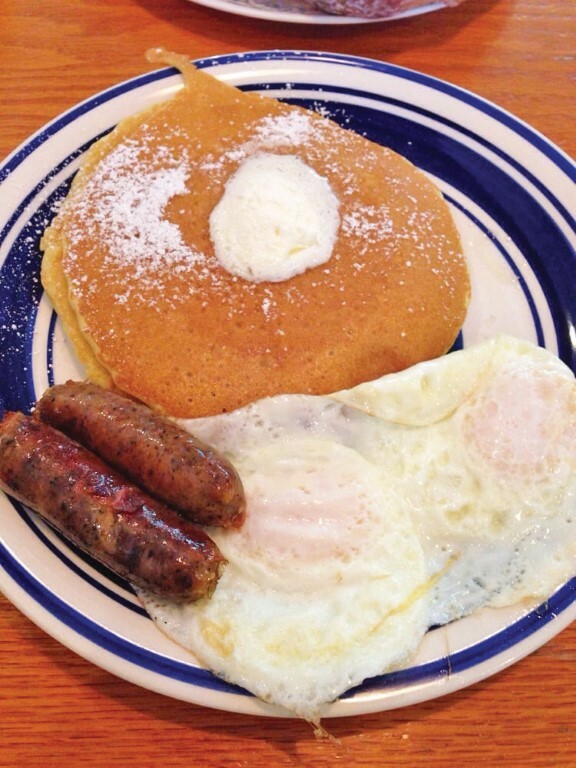 They opened the Outer Banks’ first pancake house in Kill Devil Hills in 1981. Sharing their good fortune was always part of the business. Steve remembers those early days in the restaurant with his mom and dad and brother, Nick (who, with his wife, Dawn, owns the Kill Devil Hills location of Stack ’em High). 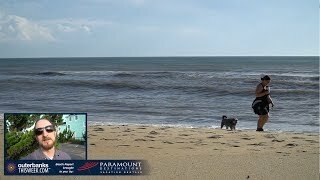 The Outer Banks was so different then, with one bridge coming into Kitty Hawk, one school for grades kindergarten through ninth, an undependable power grid and limited access to the northern beaches. Steve says he and Nick grew up with the belief that it’s important to give back. “We get a real sense of fulfillment from trying to make our community here even better; that’s where our hearts are,” he says. 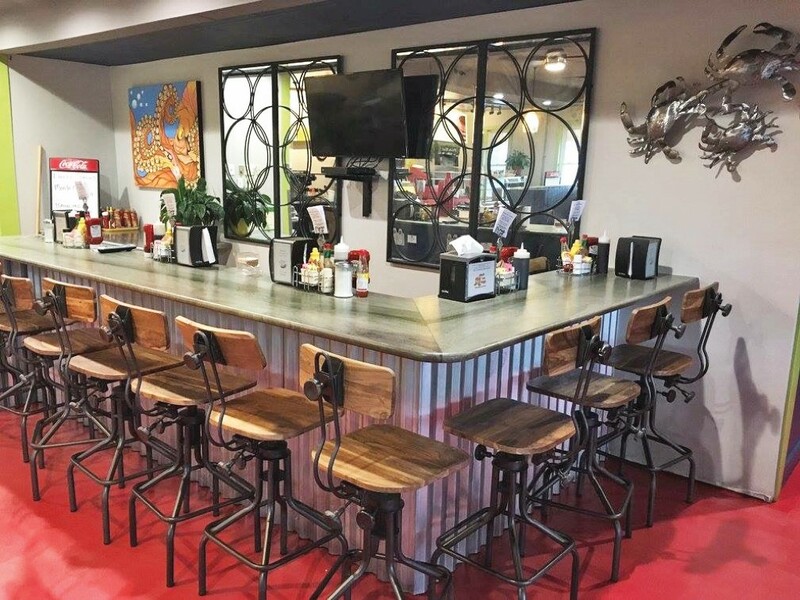 When remodeling the restaurant in early 2017, Steve had a simple idea for bringing community together inside his restaurant: adding a bar in addition to the tables. Steve says he built the bar for the single people, including widows and widowers, who don’t like going to breakfast alone. “Now they can hang out here and watch a little TV and keep each other company. And I can talk to them,” Steve says. Of course it’s not all chit-chat and conviviality for Steve and Kristine at Stack ’em High. Along with their hardworking staff, Steve and Kristine are hands-on owners who do a little bit of everything in the restaurant, from cooking and creating new specials to managing staff and washing dishes. They’re also busy parents to two college-aged children, Andrew, 22, and Maddie, 20, and two little ones, Emilia, 5, and Alexander, 2. Will the third generation be the next phase of this legacy restaurant? Kristine has been in the Kiousis family, and therefore at Stack ’em High, for 11 years, and she hopes her children will one day want to take a part in the family business, sharing their smiles with their customers just as she and Steve do.